As we turn our attention to the new year, AccuraCast lays out what you should be looking out for in SEO, Advertising and Social Media in 2017. Making sure you don’t fall behind the trends. 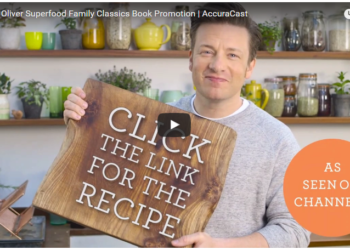 We helped Penguin and Jamie Oliver LTD to promote the star chef’s latest book, Super Food Family Classics. Discover our exceptional results. 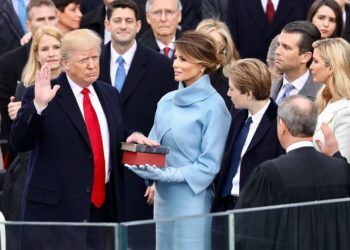 Since Donald Trump is now officially President of the United States, we revisit how Facebook potentially played a part in getting him there. Find out more in our depth article.